I made this Dreamfoil farming guide to help out players who want to farm the herbs instead of buying them from the Auction House. It's recommended to have around Herbalism 270, so you won't get herb fragments. Dreamfoil usually grows in open areas. 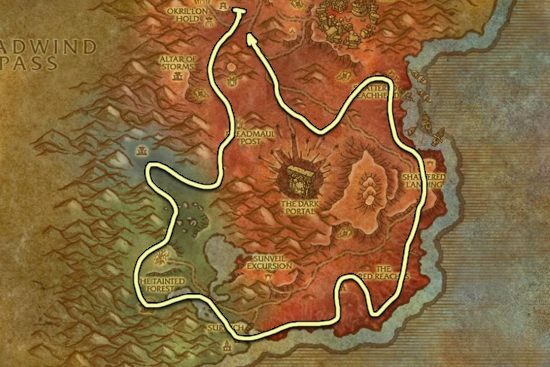 There is an NPC called Zidormi near the entrance to Swamp of Sorrows who lets you to phase to the old version of the Blasted Lands if you talk to her and click on "Show me the Blasted Lands before the invasion." 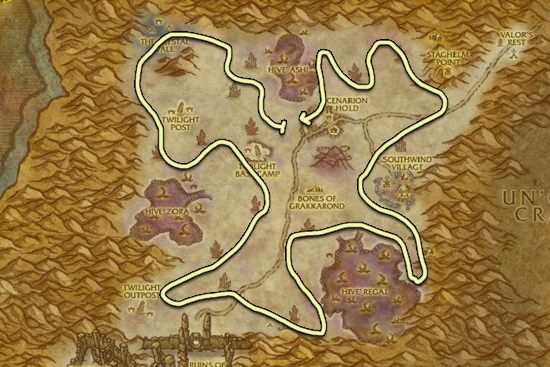 This is really handy because if someone is farming in the zone, or you farm here with a druid or a mount that let's you gather while mounted, you might pick every herb too fast and you have to wait for respawns, but this way you can just swap between the two version of Blasted Lands. Silithus can be a good alternative, but Blasted Lands is lot better.